Australian idm wonderboy Thug lets us borrow some more of his latest and greatest tracks for exclusive mp3 release on Monotonik, and boy, are we glad he did. This particular tune weaves the dense idm melodies (that has him compared to early Black Dog) with complex rhythms and hues to create something rather original. 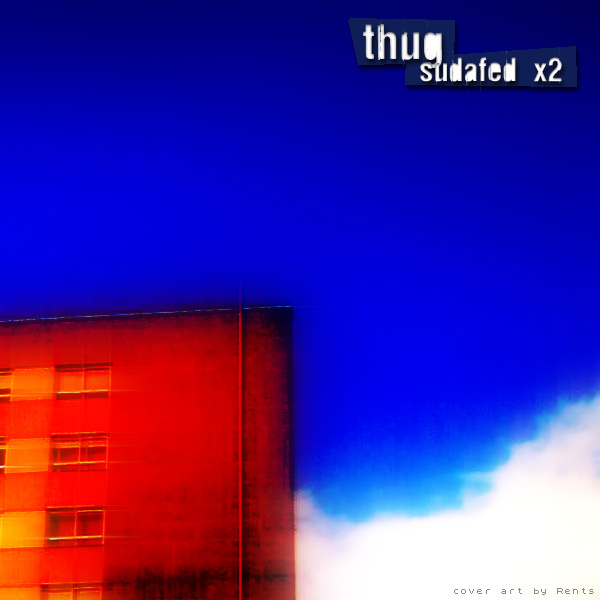 “Sudafed x2” continues to delight on multiple listens, not least because of the strange static impacted undertones, but in the main because it’s just beautiful techno music.